You’re finally going to do it. 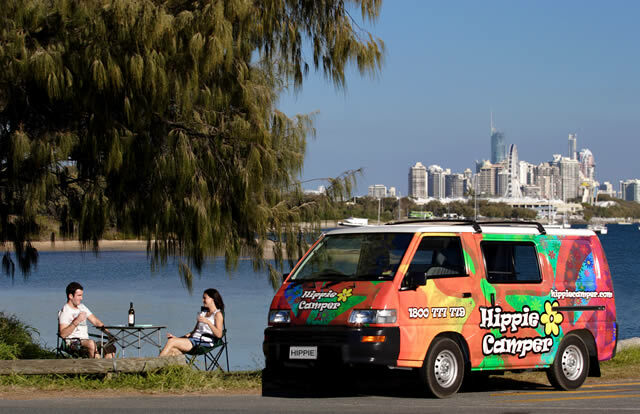 You are ready to set out on an adventure in a campervan hire New Zealand to see what is one of the world’s most beautiful countries. Yet before you set off on one of your greatest adventures yet, let us give you some tips on how to make this trip the best one ever. Rotorua-One of the most beautiful places for enjoying hot springs and thermal waters. Not only that, but it is also home to historical sites and a vibrant Maori culture. Kaikoura-Kaikoura is one of New Zealand’s most beautiful locations, with mountains and ocean in one area creating fabulous scenery, but even better than that, it’s an amazing place if you love marine life. Here, you can partake of whale watching during the months of March-August, although sperm whales are here all year round. Orcas and humpbacks come here in large numbers, so you can be sure that you will get a chance to see some of the most incredible underwater creatures known to man while on a whale watching tour. Tongariro National Park-Beautiful is a word that doesn’t seem like enough to describe what is possibly one of New Zealand’s most incredible national parks. It has been deemed worthy enough to be a World Heritage Site, both for its beauty, as well as its significance in Maori culture. From lakes to craters, volcanoes, and mountains, there isn’t anything about this place that doesn’t amaze visitors. If you can visit only one natural destination in all of New Zealand, this would be on the top of our list of recommendations. Fox Glacier-If you don’t mind a bit of freshness and incredible views of a world of glaciers and beauty, then Fox Glacier will be a captivating experience. Whether you choose to see it from above, hike it, or take a walk on the outskirts, Fox Glacier is one of New Zealand’s most attractive destinations. The above-mentioned places are incredible and definitely worth your time visiting. For us, the highlights of a trip to New Zealand are being able to observe marine life, as New Zealand waters are full of incredible fish and whales, and the incredible natural scenery that is abundant here—so much so that some of the most breathtaking scenes in the Lord of the Rings were filmed here (including in Tongariro National Park). Of course, if you want to find friendly people to talk to or make friends with, New Zealanders-sometimes known as Kiwis-are just as friendly as Australians (if not more so). In conclusion, pack your hiking gear and swimming trunks and be prepared to enjoy one of the world’s most incredible destinations.